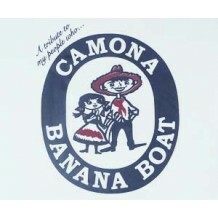 Camona Banana Boat in white. 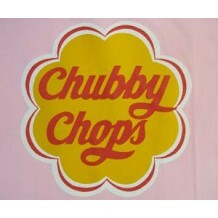 Chubby Chops- I'm not fat, I'm full of sweet love and goodness. 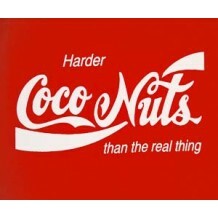 Coconuts- harder than the real thing. 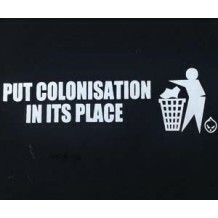 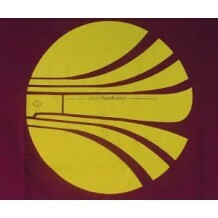 Put Colonisation in its place.